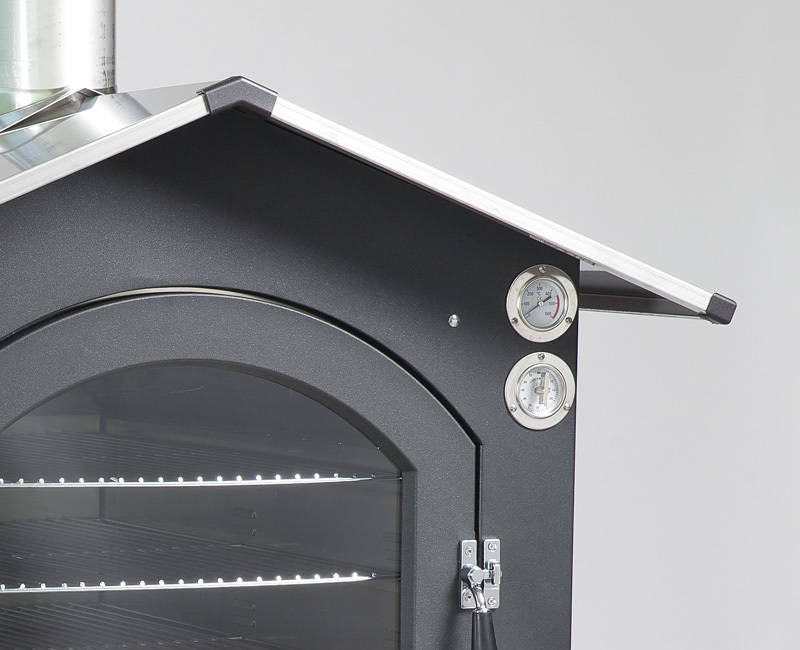 A wide range of indoor and outdoor ovens, wood and gas barbecue, and a wide range of accessories. 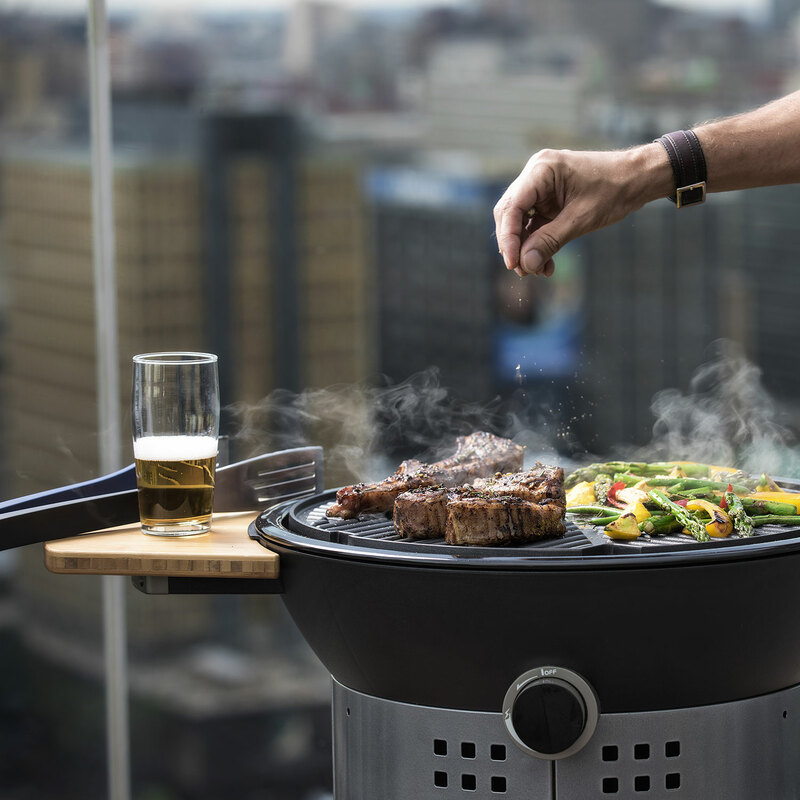 Cooking with wood fire guarantees unbeatable results in terms of perfect cooking of food, fragrance and a strong fat reduction, thanks to the high caloric power generated. 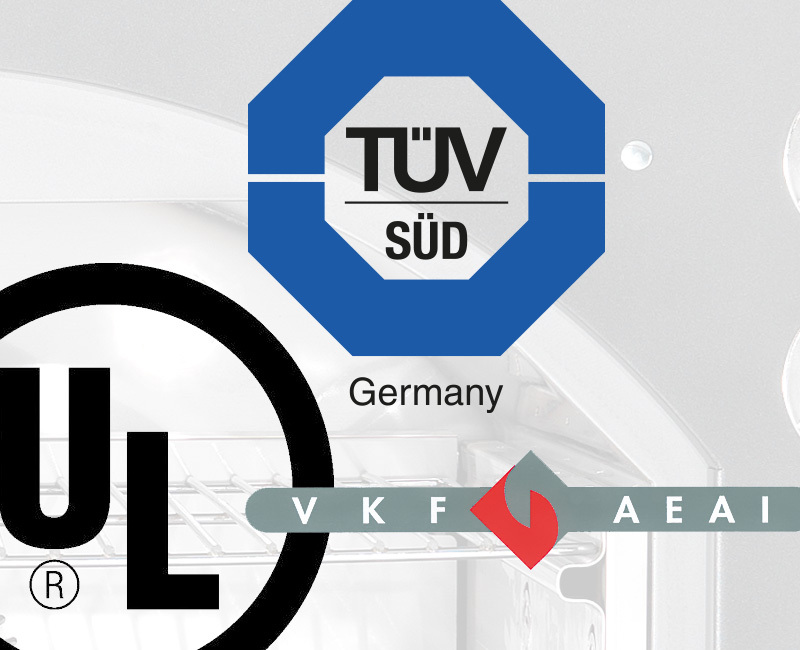 Fontana oven is certified according to the latest CE standards and it is the unique built-in oven in the market to have the strict german, swiss and USA homologation for the installation indoor. 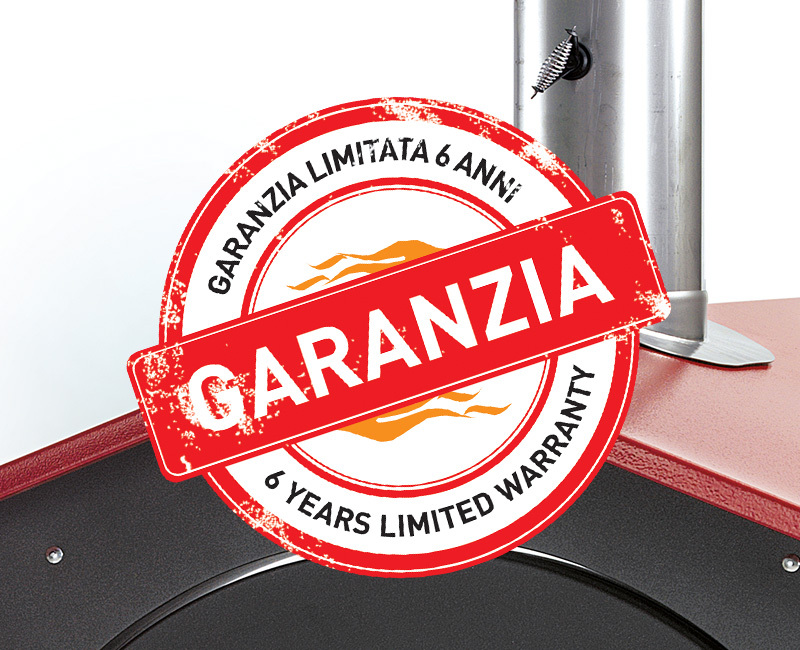 Fontana ovens are covered by a limited warranty for 6 years. 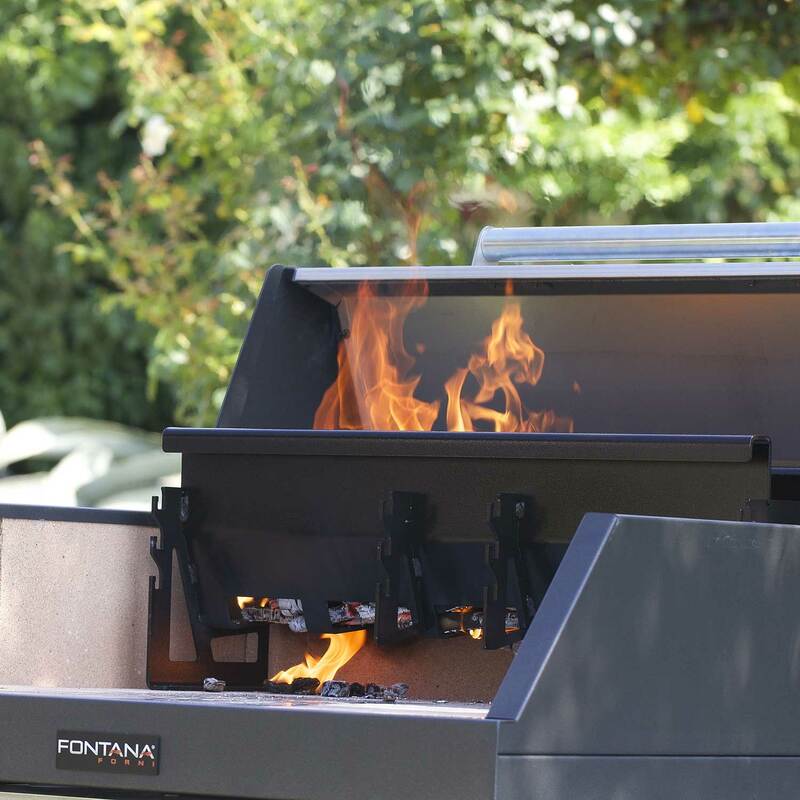 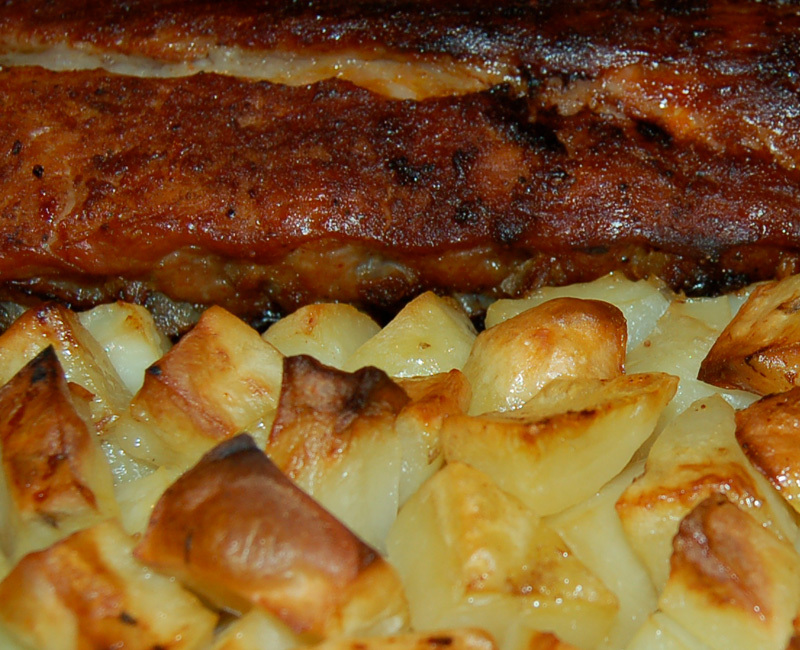 Weight is an important index of quality, in fact the Fontana oven is always the heaviest in its class. 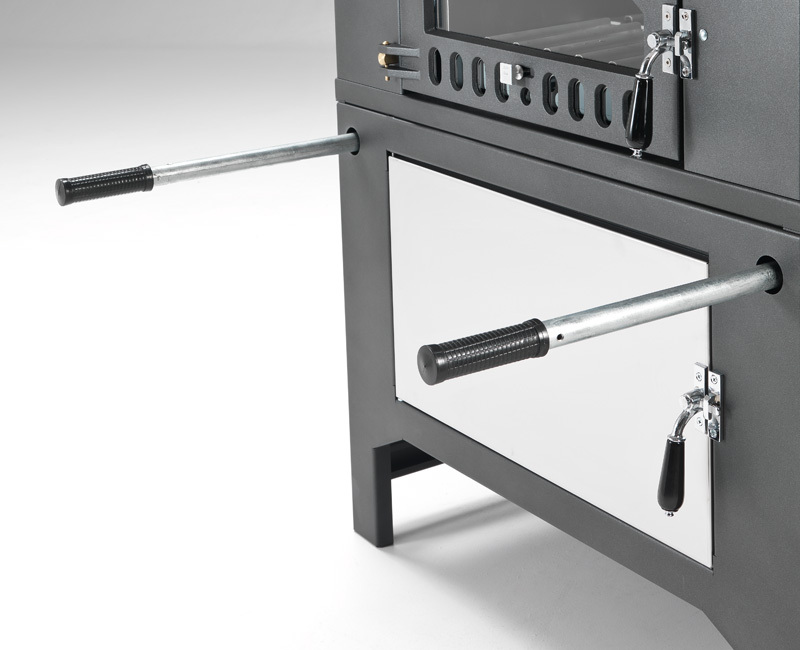 This argument influences the reliability of the product at high temperatures and its long lasting. 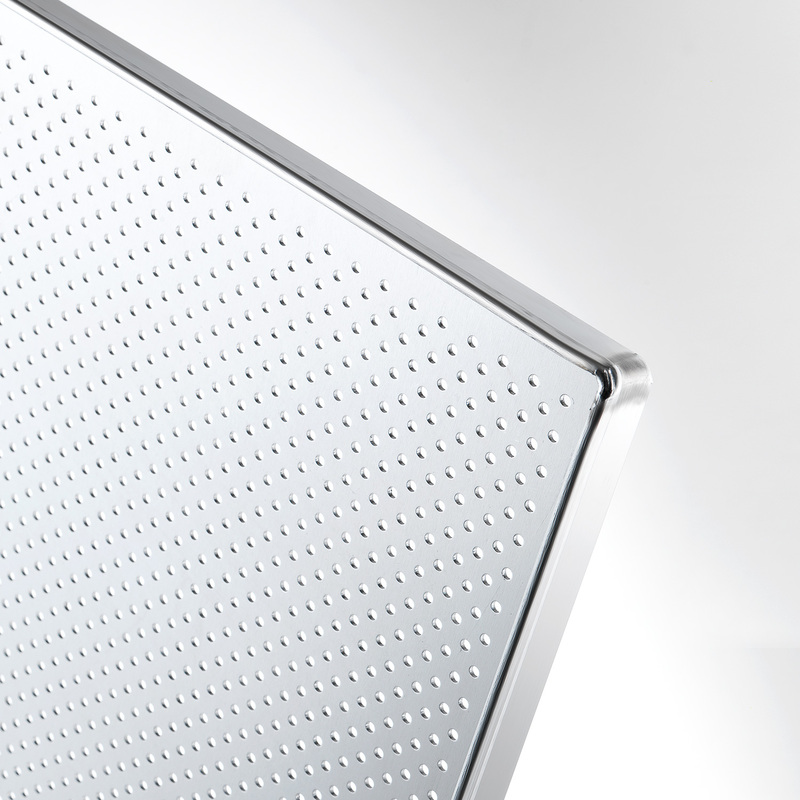 The heart of the product is made of stainless steel 3 mm thick and the doors are made of cast iron. 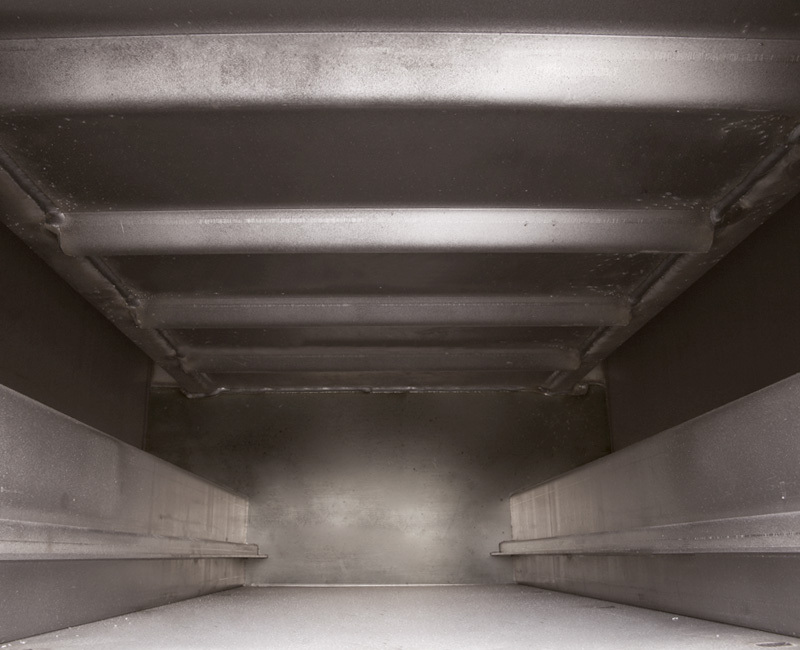 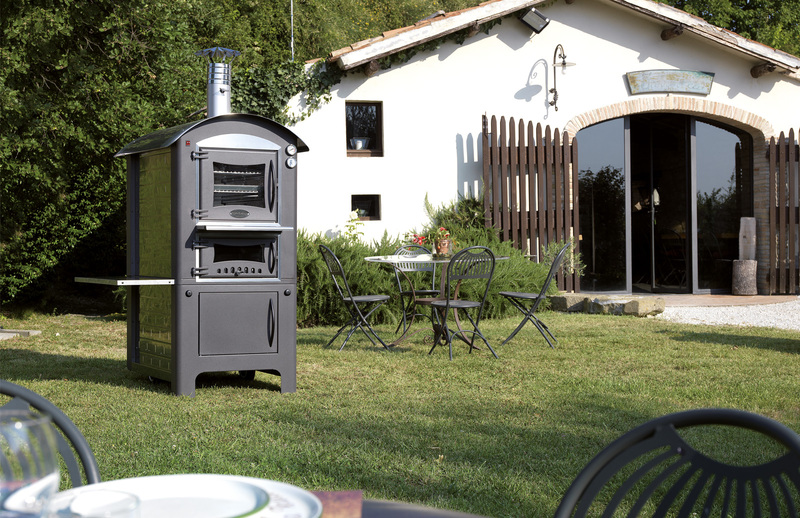 Thanks to the sturdy wheels, the oven can be placed anywhere and stored inthe garage during the winter. 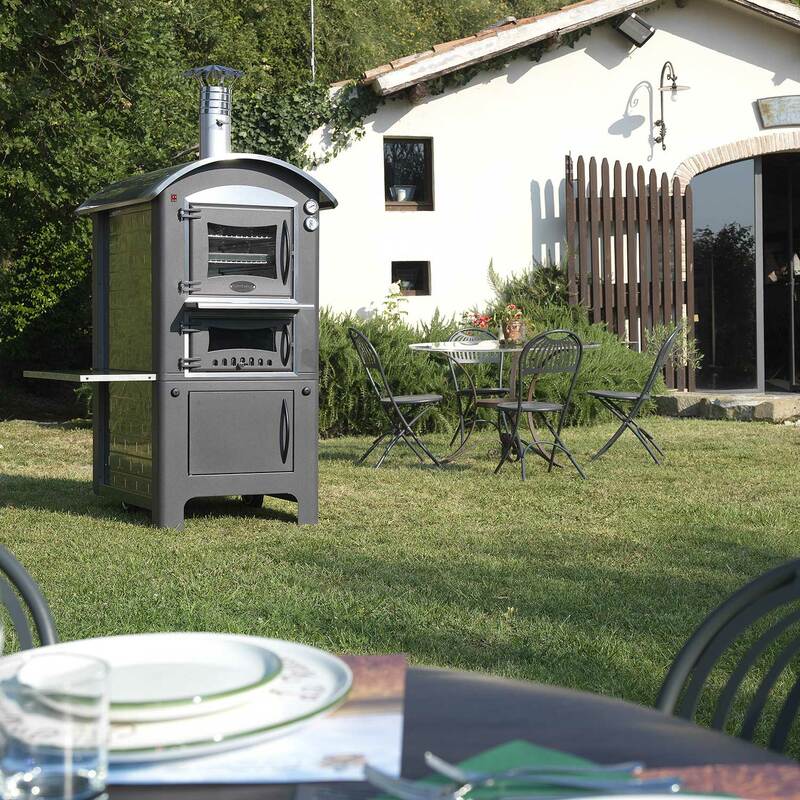 A Fontana Oven to furnish your indoor and outdoor spaces. 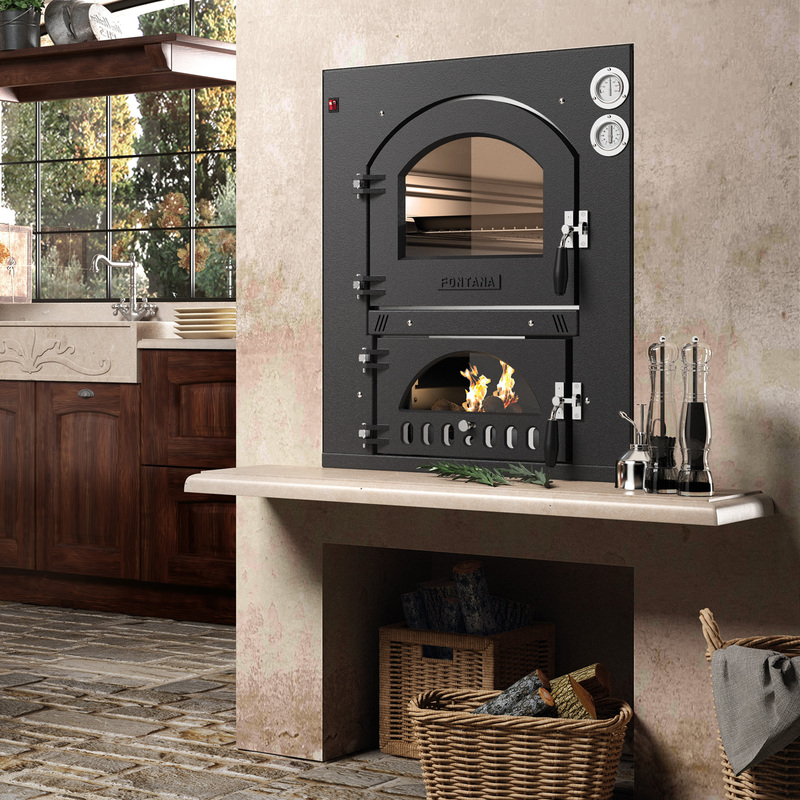 An element of furniture and design in perfect harmony with the home that enhances the environment and defines a real lifestyle! 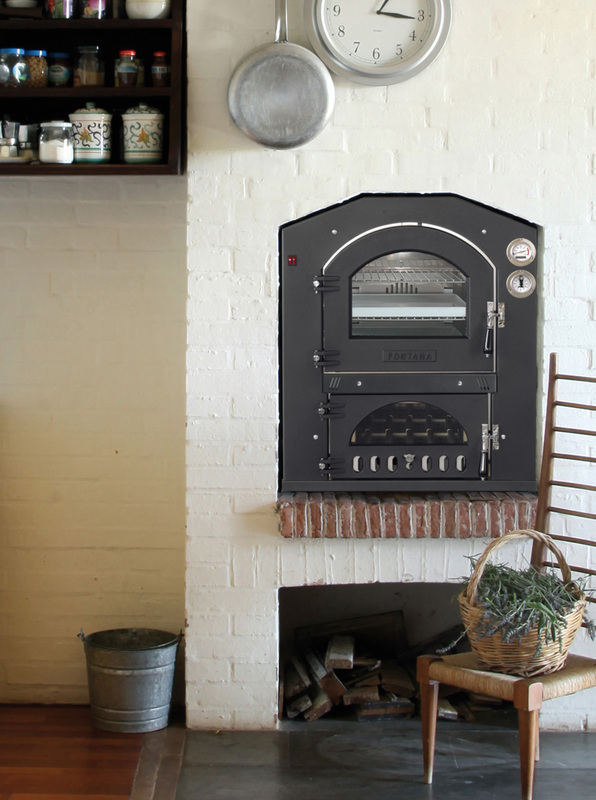 Where would you see your oven well?